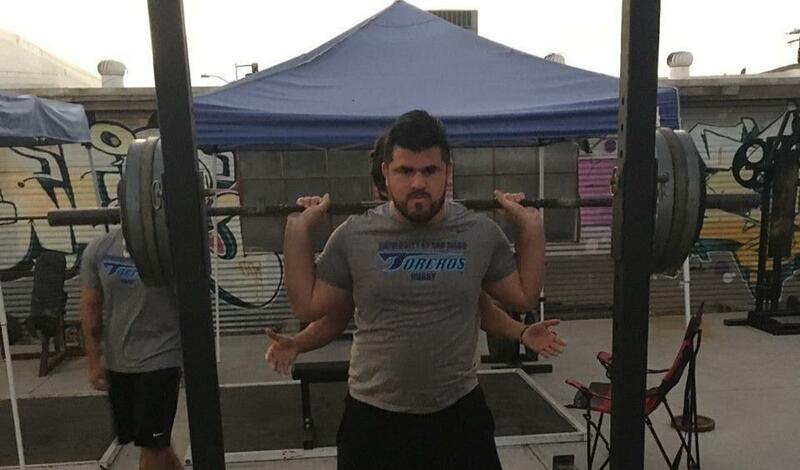 Hi all, USD Men's Club Rugby thanks you for visiting our fundraising page. As a collegiate club team competing with fully funded/varsity programs, your support is greatly appreciated. With over 25 dedicated and talented players, USD Club Rugby is a serious team that is attempting to compete at a national level with elite competition. Competing at this level does not come easy, however. Not only must players put the hard work in on the field we must also find ways to create the funding needed to put us in the position to succeed in our goals. We look to our alumni, family, and friends to help us to this end. Anything helps and all donations are tax deductible. Thanks to all for your consideration and continued support! 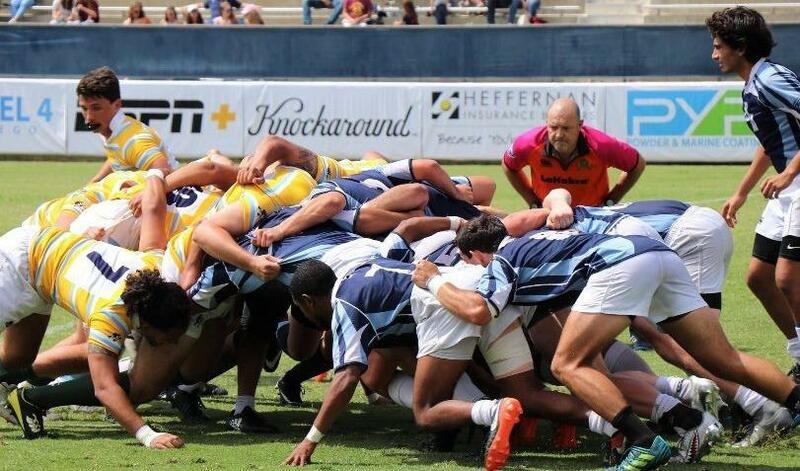 USD Men's Club Rugby is a serious team that is attempting to compete at a national level with elite competition. In order to compete at the national level as a club program support from alumni, friends, and family is a must. The combined funds we receive from Associated Students and the significant contributions from players on the team will not cover the costs of competing at this level. Anything helps and we are truly grateful for your support and donations because they really do make an impact! 1. Gym Access (estimated cost $6,000)- USD Rugby trains 3 time a week at grinder gym. The cost per semester to workout at the gym is roughly $3,000. This will be our second year at grinder gym and the team made massive improvements in strength and conditioning last year. 2. Scrum machine (estimated cost $3,500)- USD’s current scrum machine is old and needs replacement. A scrum machine is a vital piece of training equipment and is the most important team need. 4. Travel fund (estimated cost $7,000)- While a large segment of current USD Rugby funds are already dedicated to travel, a playoff run will require additional funds. 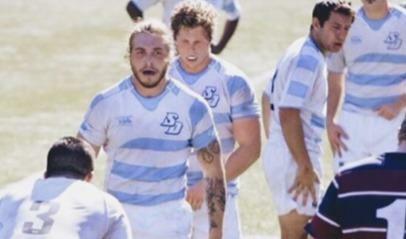 USD Rugby often spends over $40,000 over the course of an academic year. These costs go toward things like team jerseys and apparel, rugby balls, and travel costs. We are grateful of the support we receive from Associated Students but unfortunately the help we receive is only sufficient to cover a percentage of these costs, with many other club sports on campus also needing funding. Player dues cover a sizable portion of the team budget but even with the combined funds allocated from associated students and input from players, we are still not able to reach the minimum amount needed to be a fully functioning and competitive team. USD often plays against fully funded /Varsity programs. To continue to compete, USD needs new practice equipment to train players up to the standard of competition.